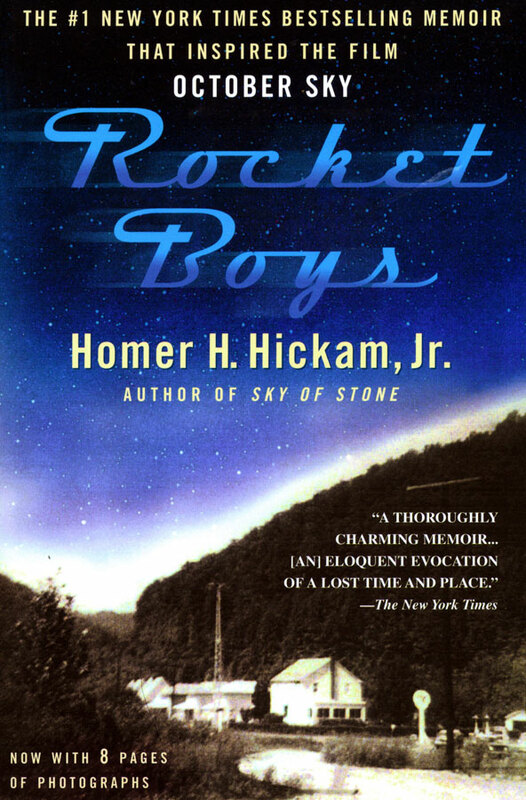 Winner of the prestigious University of Alabama’s Clarence Cason Award and the Appalachian Heritage Writer’s Award for his memoirs and fiction plus many other writing awards including an honorary Doctorate of Literature from Marshall University, Homer Hickam is probably best known for his # 1 New York Times best-selling memoir Rocket Boys which was adapted into the ever-popular movie October Sky. 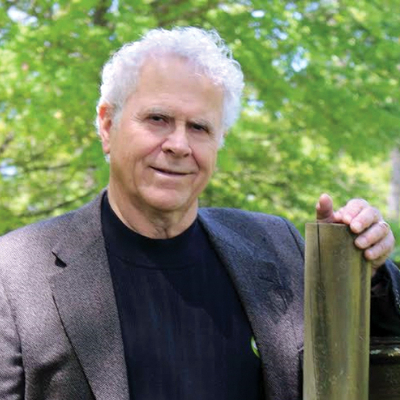 Homer Hickam’s short article about his life as a young boy growing up in Coalwood, WV and aspiring to be a rocket scientist was called “The Big Creek Missile Agency” and was written for Air & Space Magazine in 1994. It received so much acclaim and interest, he was asked to write a book detailing the whole story. Rocket Boys: A Memoir was published by Delacorte Press in September 1998 and the movie based on it, October Sky premiered nationwide on his birthday February 19, 1999. The title of the paperback released at the same time was changed to the movie title, which is an anagram of Rocket Boys! It is also available in abridged audio book, electronic book, large print and is a Reader’s Digest Condensed Book.